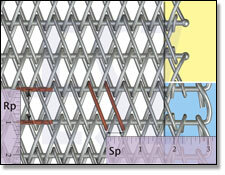 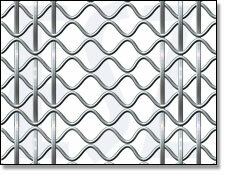 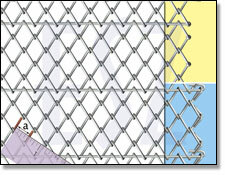 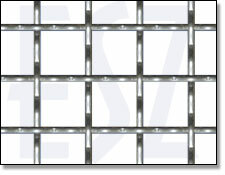 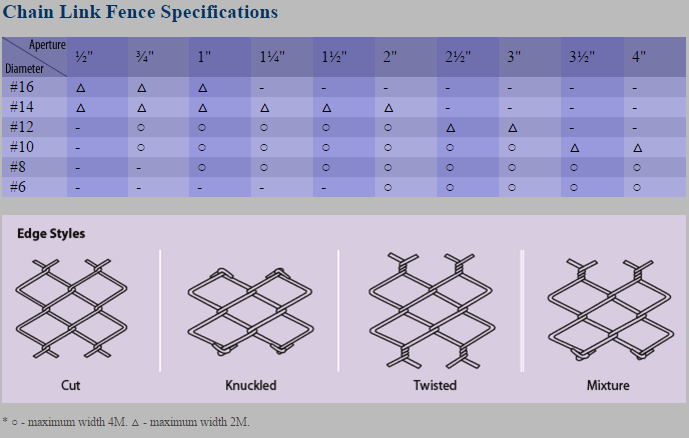 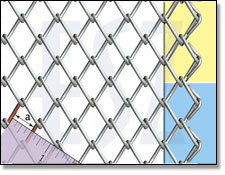 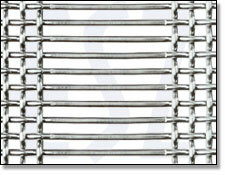 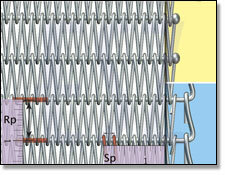 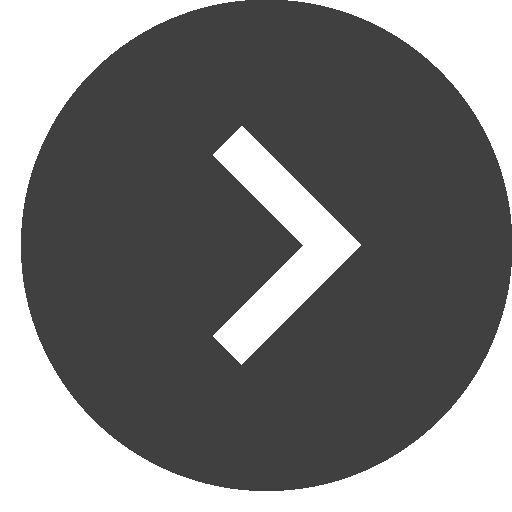 * Edge types：■ for knuckled,　■for welded,　■for mixture. 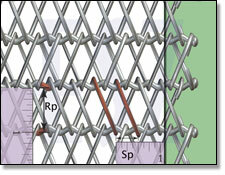 *Sp: spiral pitch; Rp: rod pitch. 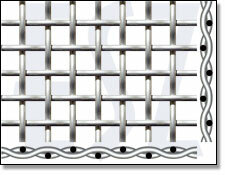 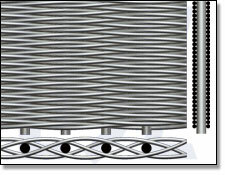 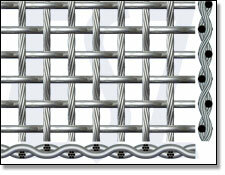 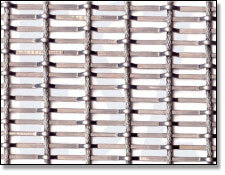 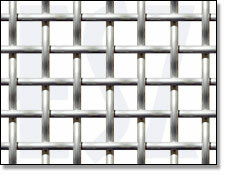 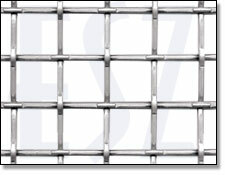 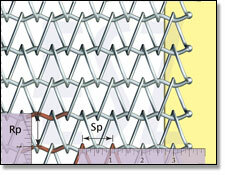 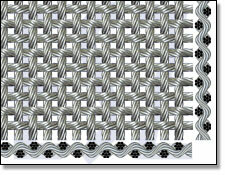 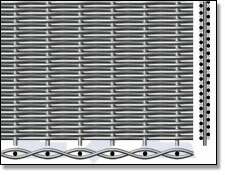 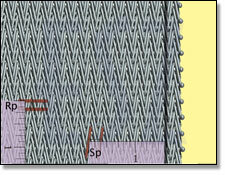 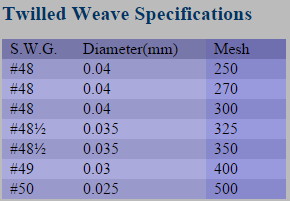 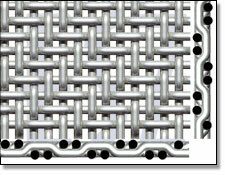 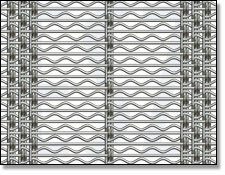 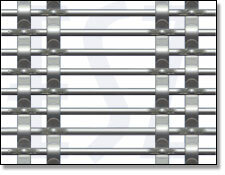 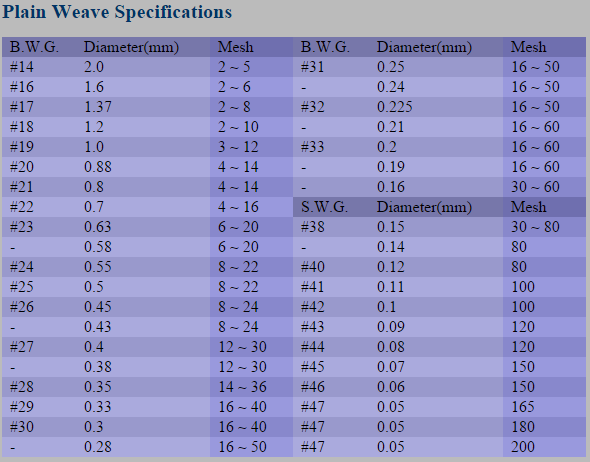 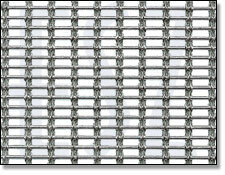 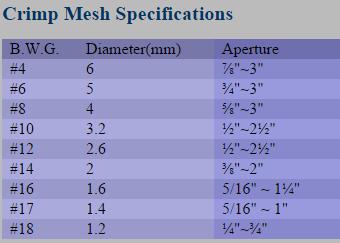 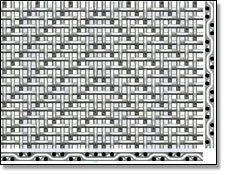 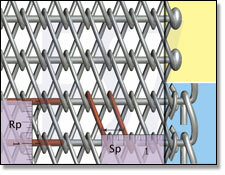 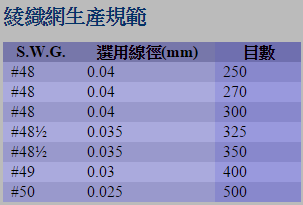 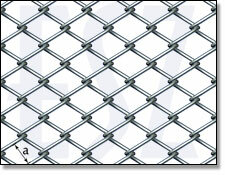 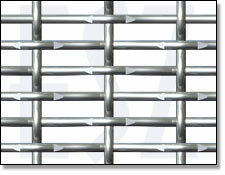 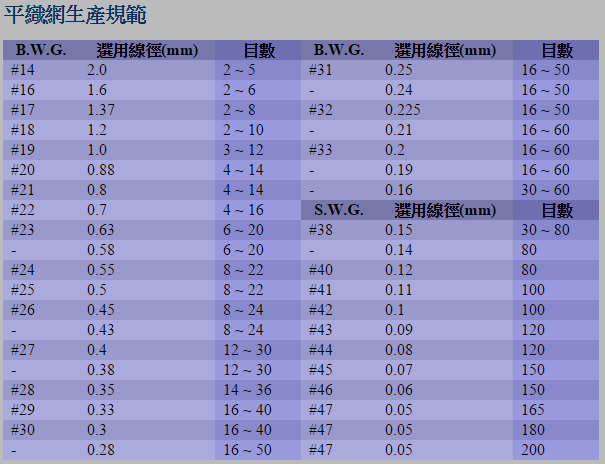 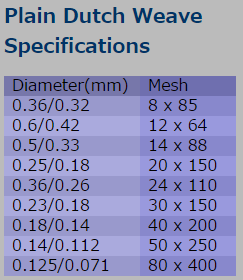 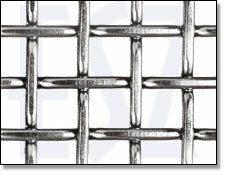 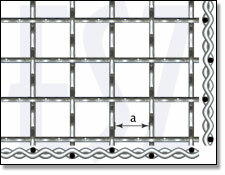 * Maximum width for Rope Type 701, 702, & Herring-bone Twilled Weave is 2.5 Meter. 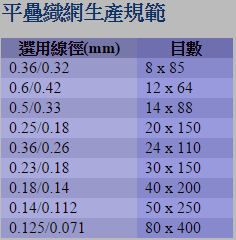 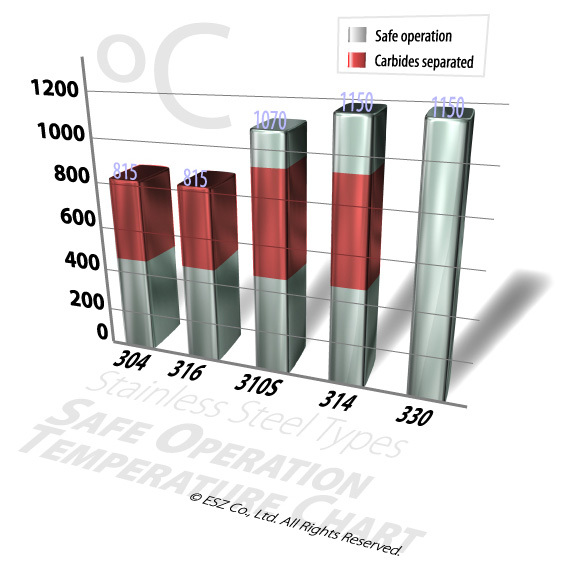 * For High temperature working environment, please specify to use 310S, 314, or 330.